Colleen was raised on a Waikato Dairy Farm. She has worked for veterinary clinics for most of her working life and has been with Cambridge Vets since 1987. 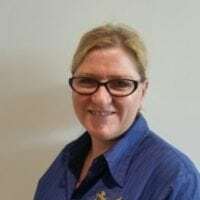 Colleen looks after our farming clients and enjoys meeting the many varied patients and clients that visit the clinic. 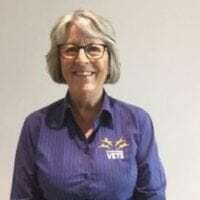 Lyn is an ex-dairy farmer in the Waikato and has been in the veterinary industry for over 20 years. 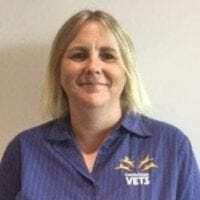 She has been with Cambridge Vets since 2007, taking care of the accounts payable. She maintains a keen interest in the dairy industry. Dani was born in the Waikato and raised in Turangi. She returned to Waikato in 1995 after being overseas for a few years. She has been working at Cambridge Vets since 2010 and enjoys interacting with all the different clients and patients that visit our clinic. Christina was born and raised on a dairy farm in Morrinsville. 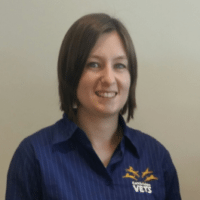 She studied at both Waikato University and Wintec and worked in a pet store before joining Cambridge Vets in 2010. 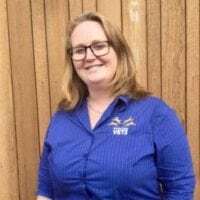 Christina is responsible for organising the schedule for the dairy vets and enjoys creating the clinic newsletters and looking after our website and Facebook Pages. Christina is currently on maternity leave. 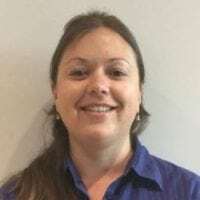 Karen is originally from Auckland before moving to Cambridge in 2015, she has worked previously as a vet nurse in a practice in Auckland. Karen joined the team in 2016, she is our weekend receptionist and is keen in helping both clients and patients. Katrina is originally from England and came to New Zealand in 2013. She has qualifications in Agriculture and recently studied Animal Care at Wintec. 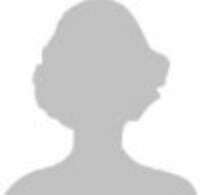 She lives on a dairy farm and has a very keen interest in the dairy farming industry. Katrina joined the team in 2016 and is now on maternity leave. Originally from Mt Maunganui, Amber has moved around the country with her Dairy Farmer husband. Now residing in Cambridge since June 2017, Amber joined the team in September as a Receptionist. Her previous role was dealing with patients of the human variety but is now enjoying the change to animal health. Kelvin is our trading manager, looking after all the product and merchandising enquiries, promotions and bulk purchasing deals. He has extensive experience in the animal health industry. 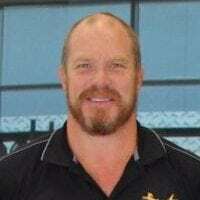 He enjoys fishing and rugby.